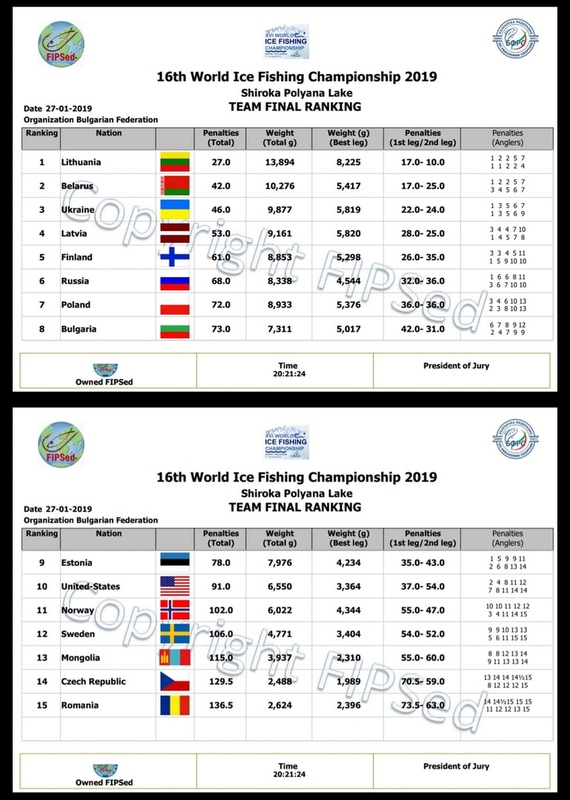 The teams of best anglers from 15 countries of the world (Russia, Belarus, Ukraine, Bulgaria, Sweden, Norway, Finland, USA, Czech Republic, Estonia, Latvia, Lithuania, Poland, Romania and Mongolia) took part in the World Championship. Lake Shiroka Polyana is located in the mountains at an altitude of about 1500 meters above sea level. 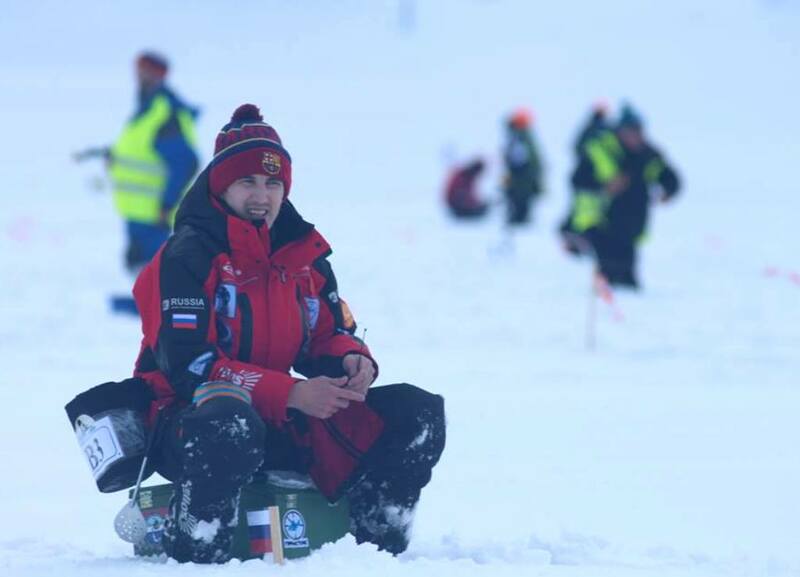 Before the start of the championship, all teams had several training days, during which the anglers were able to learn the features of the reservoir, the character and activity of its fish. The depth in the fishing zones was in the range from 2 to 6 meters. The main trophies were small perchs and roaches. 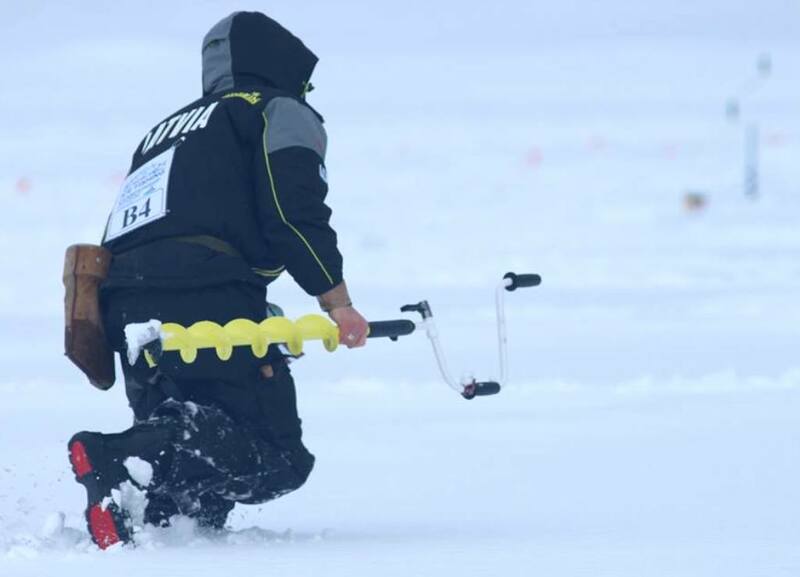 It should be noted that the competition took place in very difficult weather conditions. 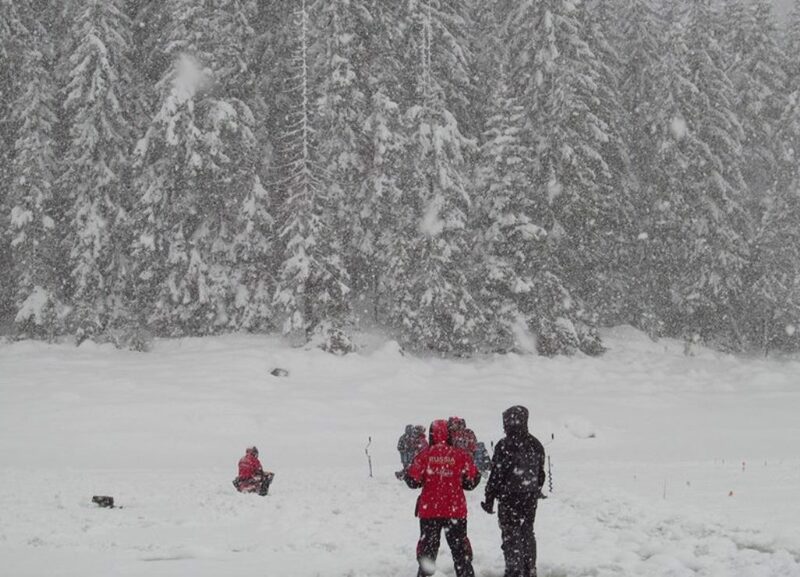 The strongest snowfall brought a lot of difficulties to the anglers on the lake. 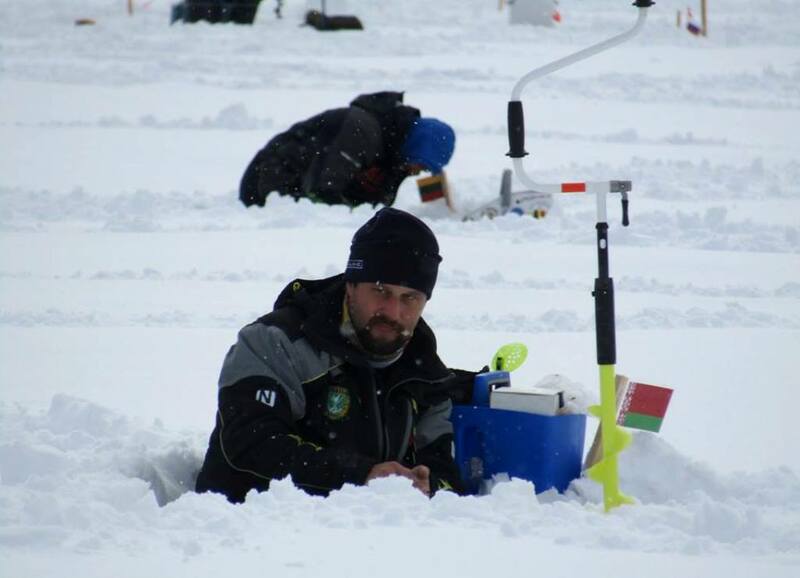 On ice, a mixture of water and snow with a layer of up to 25 cm was formed, which radically changed the tactics of the anglers, since it was almost impossible to move rapidly around the reservoir. 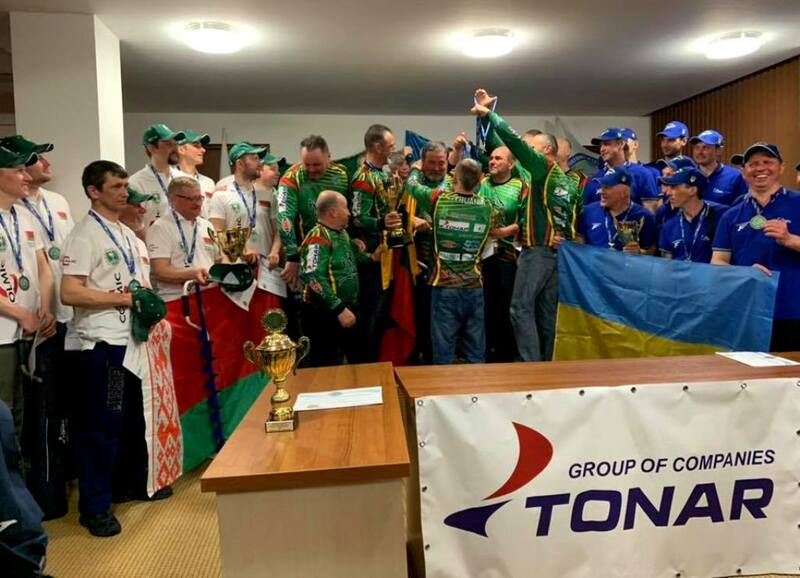 After the first round, the Lithuanian team took the leading positions with anglers from Belarus and Ukraine. Teams from Finland, Latvia and Russia, as well as other titled teams, were left behind. In the second round, the luck also favored to these teams. 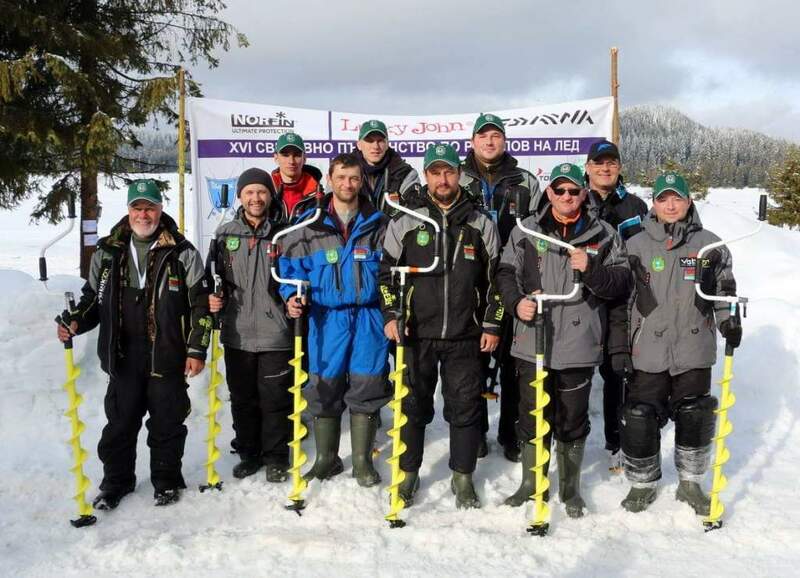 The Lithuanian team took the first place with the total weight of fish of 13894g. The 2nd place with the total weight of fish (10276g) was taken by the national team of Belarus. 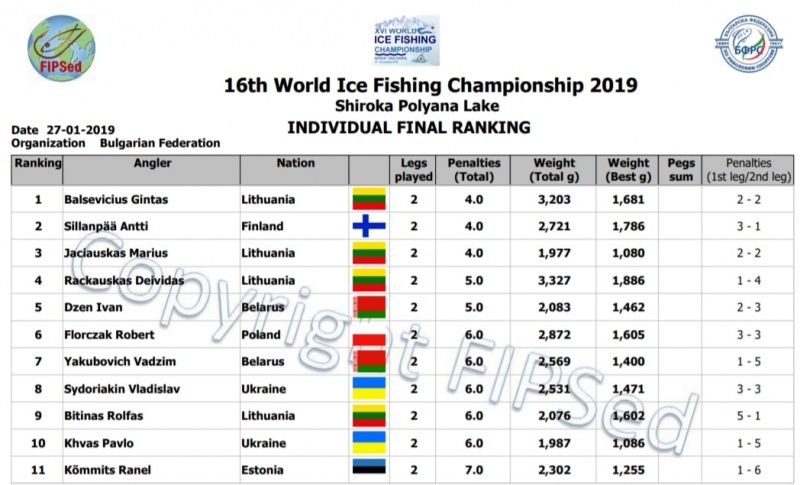 The third place with the total weight of fish (9877g) was taken by the Ukrainian team. 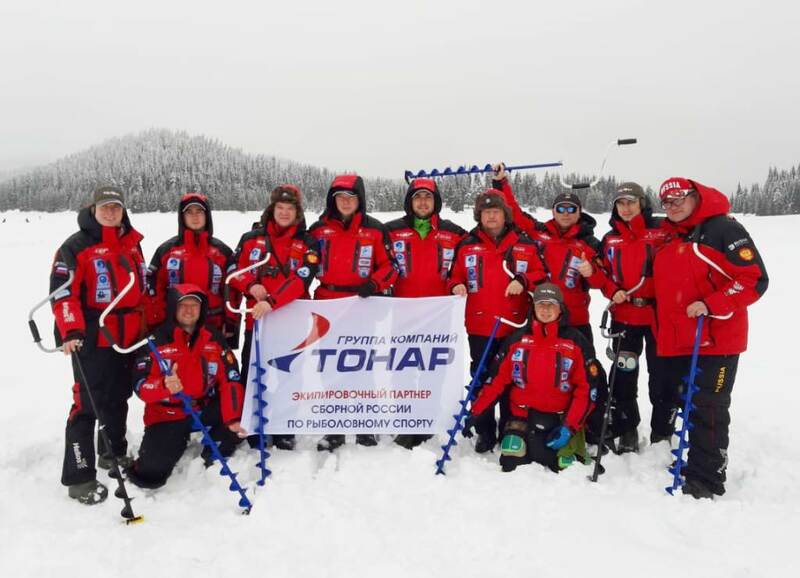 «TONAR», Group of companies thanks the teams of Lithuania and Belarus for choosing ICEBERG ice-augers as the equipment. 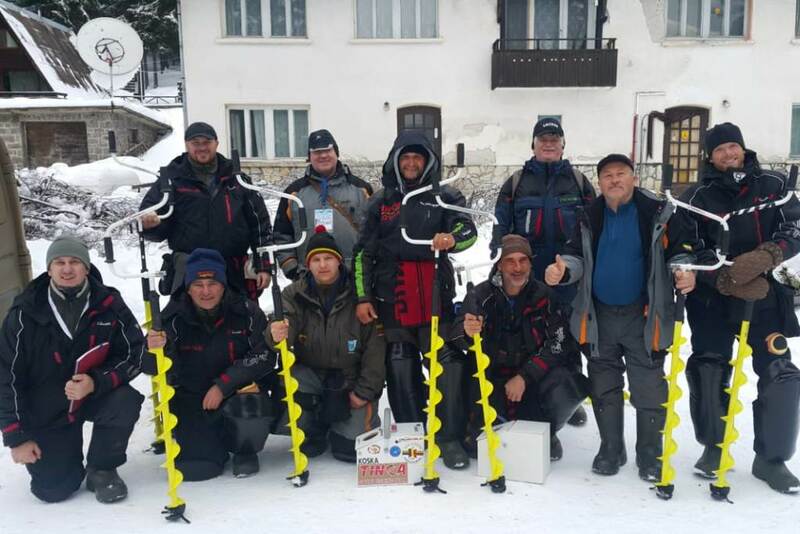 We hope that ice augers "ICEBERG-SIBERIA 110R" with a drilling diameter of 110 mm will continue to help the anglers of these teams to win prizes and become champions! Russian team won the sixth place this year. We hope that next year Russian team will win the Championship again!